Ida Corr, Funk U, Mutanbreakz, Ufo project, Quadrat and more. 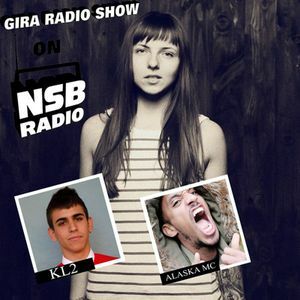 Gira Radio Show by Gira. Vocal support from MC Alaska. Save the broken rhythms of our hearts!